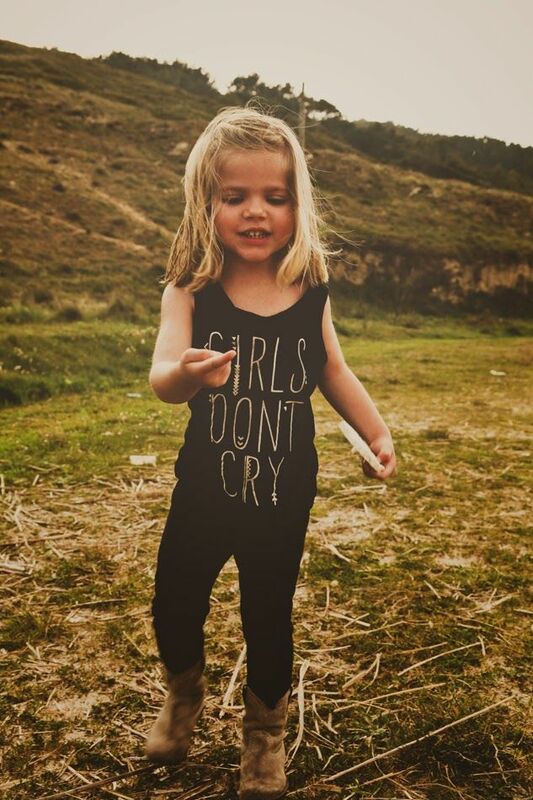 We’re just super giddy and adored by these super stylish little girls and their outfits for summer. If you want to revamp your daughter’s/sister’s/niece’s/cousin’s style, we have some great selections of outfit ideas for you to choose from. 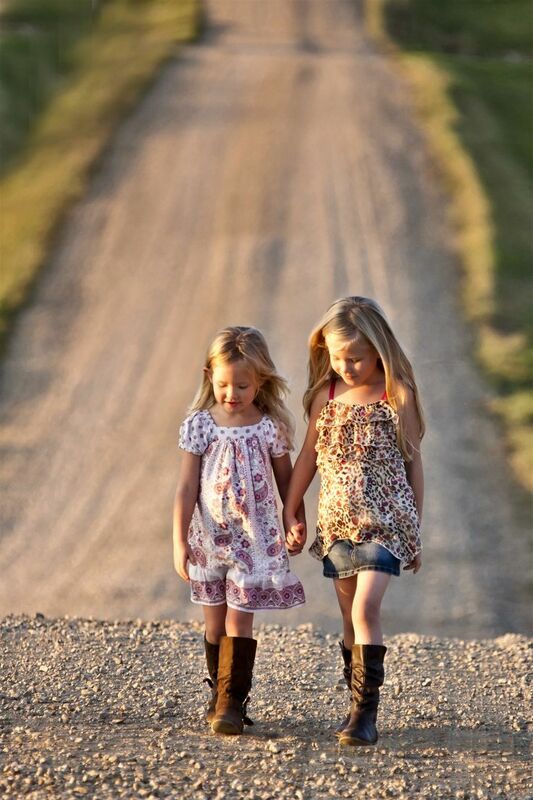 A cute floral dress with cowboy boots OR a floral spaghetti strap blouse paired with denim mini skirt and cowboy boots. Which do you prefer? Either way, we like them both. 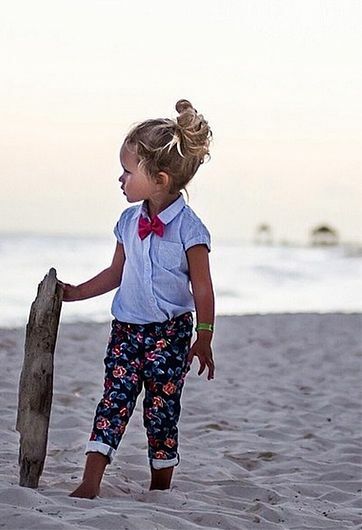 How delightful is this little girl, wearing a polo shirt and a bow tie with matching printed trousers? The outfit may not be beach-appropriate but it’s still on our faves list. 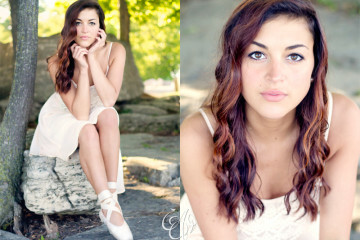 These girls look polished and charming in their matching white a-line skirts, scarves, hats and flat sandals. One is wearing a plain gray top, the other is wearing a cardigan with white top and the last one is wearing a light jacket over a light gray top. 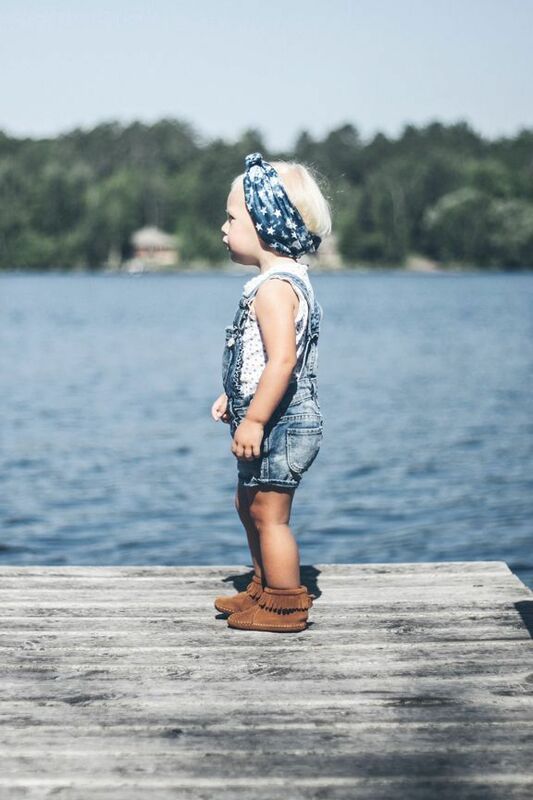 This is such a badass look for kids but we totally love it. An all-black outfit and the boots arejust matching the entire look. It’s sort of perfect made with effortless styling. 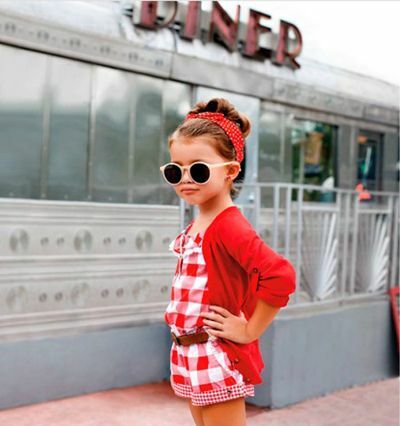 Let her sport a retro-inspired look like this one. It’s nice to actually dress her up in a couple of new things, that way, she could start on becoming familiar and coming to terms with her own style. 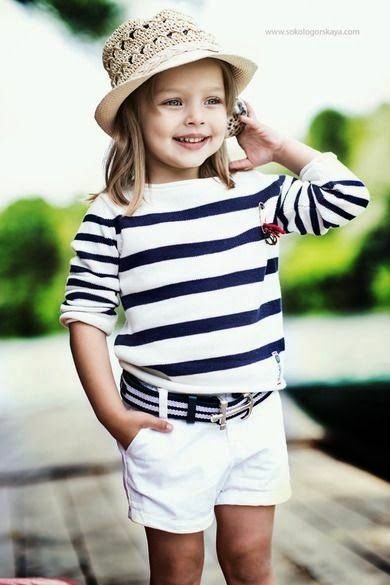 Little nautical girl with a striped sweater with white top and a cute straw woven hat. But isn’t this one of the cutest things you’ve ever seen (and a little dangerous since she’s on the edge)? Kudos to whoever styled her cause she honestly looks so endearing in a white top over denim jumper and fringe boots. Never forget about that cute bandana on her hair. 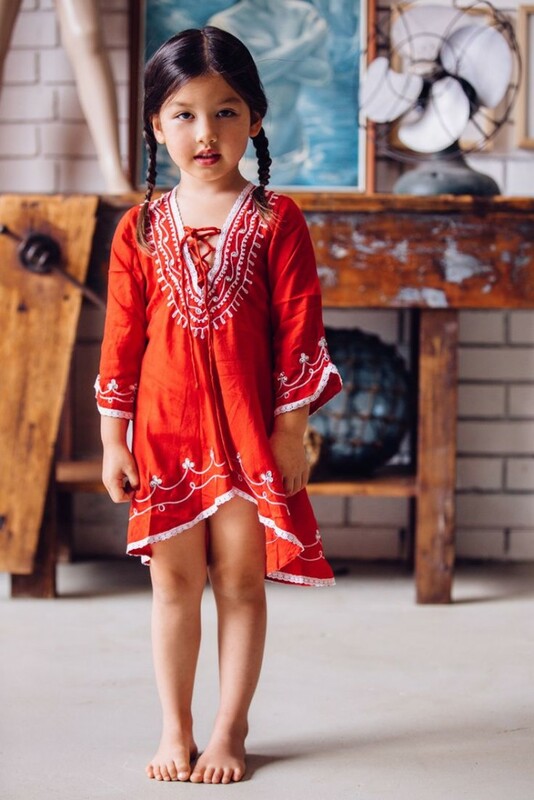 Boho-inspired dress for little girls. Cute pigtails! This one is a super casual and cool look thanks to those awesome kicks she’s sporting. 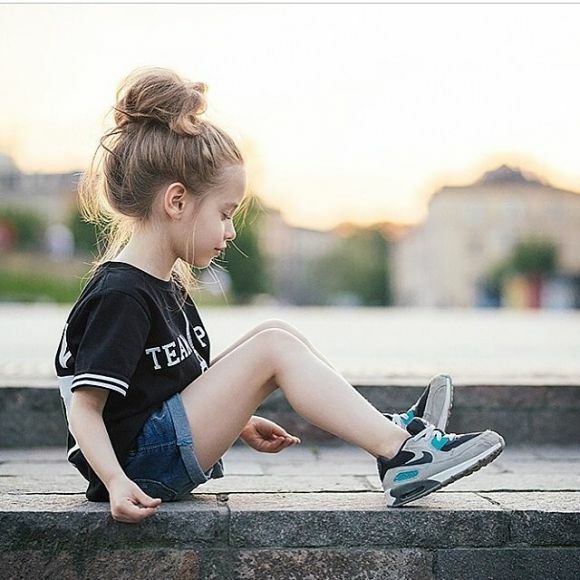 The little girl is wearing a black athletic tee and denim shorts with a messy bun, which totally suits the look. 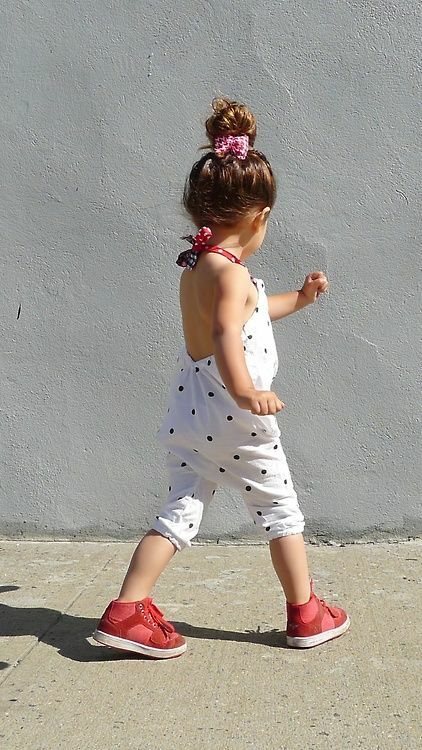 Where can we find an adorable polka-dot backless romper like this one? It’s super stylish since she paired that romper with red sneakers. Totally a fashion-forward look and it’s amazing.